Employers can’t require their employees to receive wages on a payroll card and the Consumer Financial Protection Bureau is stepping in to make that clear. Businesses that offer payroll debit cards for their employees are supposed to provide them as a convenience. Recently, the CFPB has had issues with employers offering payroll cards as the only means of getting paid, which violates federal law. According to the Mercator Advisory Group, nearly five million payroll cards were issued in 2011, and that number is expected to grow to over eight million by 2015. Some employees receiving wages on employer-sponsored payroll cards have complained of unexpected fees that cut into their paychecks, such as ATM use, teller withdrawals and checking the balance of a card. Disclosure of fees. There must be clear disclosures in writing of any fees they may incur for electronic transfers of funds to or from the card. Access to account history. 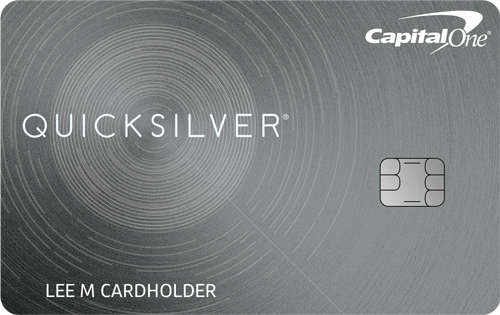 The card issuer must either provide periodic statements or generally make card holders’ account balances and 60-day account histories available and these must include information on any fees imposed for fund transfers. Limited liability for unauthorized use. Payroll card holders’ liability for unauthorized use of their cards is limited. 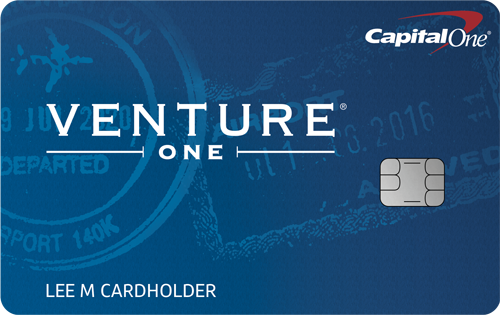 The cardholder has error resolution rights. If a card holder reports a payroll card account error, the financial institution must respond. 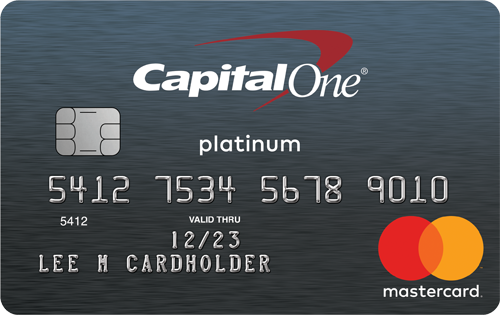 Before you sign up to receive a payroll card, realize there may be a number of fees associated with your card. These include an annual fee, a transaction fee, an ATM withdrawal fee, a balance inquiry fee and an activation fee.